What is the difference between water activity and water “moisture” content? Well, it all depends on what you want to achieve. 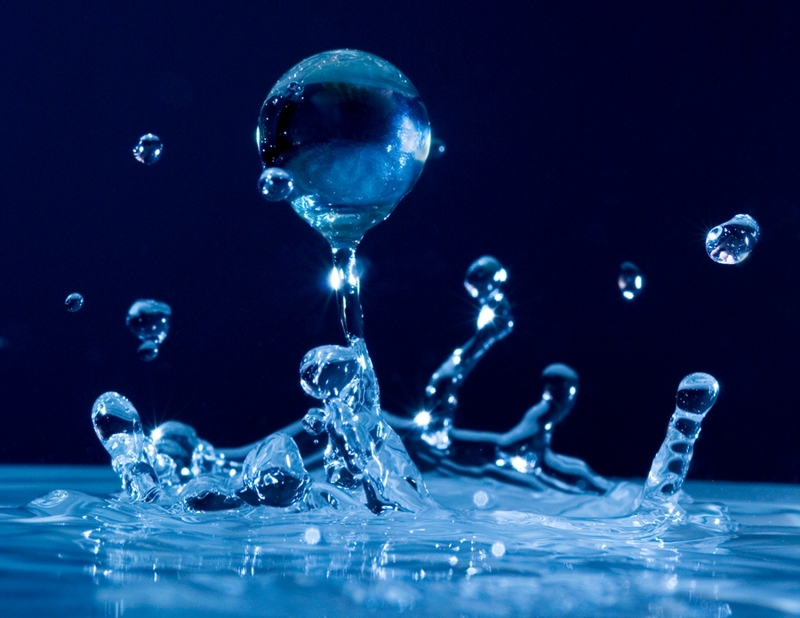 Do you want to monitor the amount of water and dry matter present in a product? Or do you want to increase and monitor the shelf stability of a product? “Water ‘moisture’ content is the amount of water contained in a product”. Measuring water “moisture” content is better used to determine quality of the process. For example, if the product is a cheese powder that is spray dried, it is common practice to measure the water “moisture” content to determine yield and to ascertain if your drying process is running according to the diagnosed plan. Water activity is crucial to food safety. Microbes are everywhere, and will find any way possible to a food source, ultimately causing spoilage. Moisture analysis monitoring processes are set up to eliminate as many microbes as possible, with the key to moisture control and water activity being to find ways to bind the water so that it doesn’t allow microbes to find a food source—thus extending a product’s shelf life. Contact one of Nelson Jameson’s product specialists today to discuss your moisture analysis and water activity needs.